Los Angeles, Calif., is one of the most active cities in the world—and our seemingly endless list of upcoming local events and things to do serves as LA's activity hub. Search and register for classes, running & cycling races, leagues, tournaments, camps and more. If it's happening near the City of Angels, we've got it covered. Reward yourself with more than a stunning summit view. Try these 10 Southern California hikes and experience the natural beauty of waterfalls. Runners don’t have to look for excuses to quit during a race. At some point, we decide every race is going to be our last—until it’s not. The Best Colleges for Runners in the U.S. Which colleges are best-suited for runners? 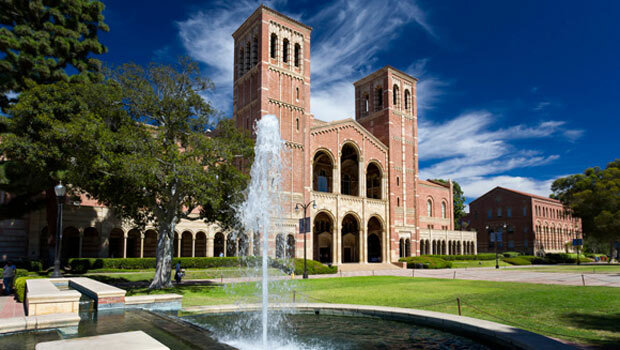 UCLA made the cut—but they weren't the only west coast school in the mix. The push-up is one of the most effective exercises, but it gets a bit monotonous. Spice up your routine with these variations.